If you’re looking for a way to impress your friends next time you pull out your lipstick, check out Sassy Lips. Their lipstick may not look like much from the black box, but when you open the lipstick, I promise you will be shocked. Sassy Lips Keep Em Guessing is a color changing lipstick line that is a brilliant shade in the container and on your lips. Each shade changes with your PH balance, so this lipstick could be slightly different on each person and even on different days. The green ‘My Life RN’ turns into a fuchsia, ‘So Many Feelings’ is a black lipstick that turns to a wine tone, and ‘No Chill Zone’ goes from blue to mauve. Then you have the Sassy Lips Make The Moment lipstick collection. This one is also a colour changer, but in a different way. 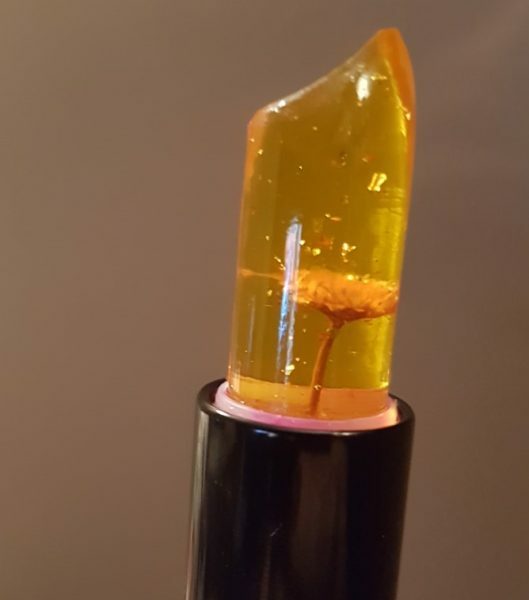 These clear lipsticks have dried flowers and gold flecks inside. Each of the sticks turn to a glossy pink tint that is really moisturizing. 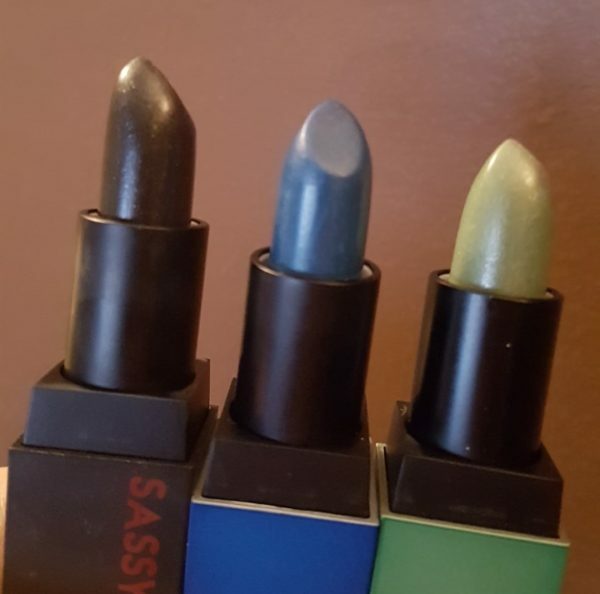 Sassy Lips lipstick may not be the most long lasting or brightest colours, but it is the most impressive lipstick you can pull out of your bag.